Earlier: OPPO smartphones with model numbers PBAM00 / PBAT00 have been certified by TENAA in China. 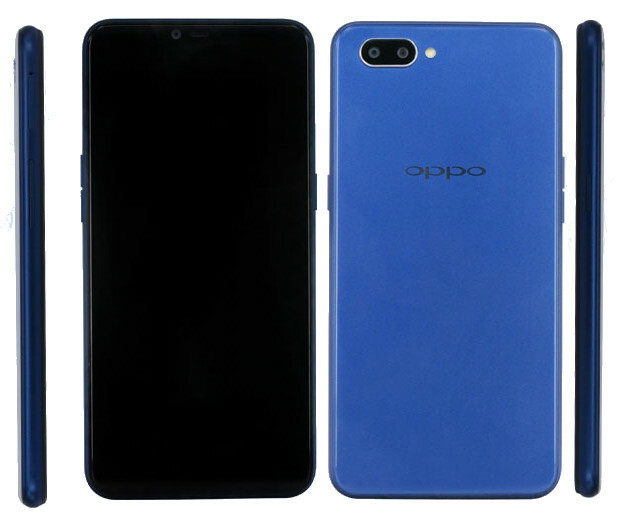 This reveals a budget smartphone with a 6.2-inch HD+ screen with 19:9 aspect ratio, minimal bezels, 1.8GHz Octa-Core SoC, which could be Snapdragon 450, Android 8.1 (Oreo) with ColorOS 5.0, 13-megapixel rear camera along with a secondary 2-megapixel camera for portrait shots. It will come with an 8-megapixel front-facing camera, and will like come with face unlock, however it doesn’t have a fingerprint sensor. The OPPO A5 is expected to come in Pink, Light Blue, Dark Blue and Purple colors. We can expect the official announcement sometime later this month.